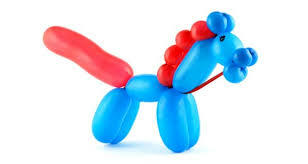 Balloons are one of kids’ favorite toys. Give a balloon a twist it brings happiness for all ages! Whether you have a birthday party, restaurant, shopping mall, outdoor event, our skilled balloon twisters will give your event that extra spark! We make swords, dogs, helmets, pirate hats, bows and arrows, shields and flowers. You name it, we will certainly try to twist it! See our gallery for really cool ideas. 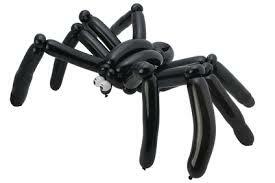 Balloon twisting is not just for kids! 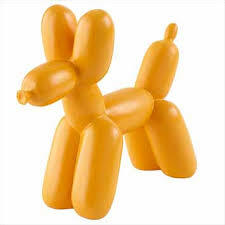 We make balloon figures for: corporations, assisted living homes, restaurants, holidays, picnics, birthdays, anniversaries, trade shows, weddings, retirement parties, schools and the list goes on and on! !